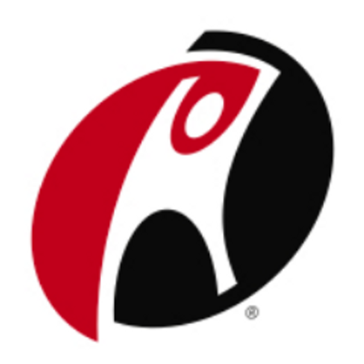 Looking for alternatives to Rackspace Backup? Tons of people want Server Backup software. What's difficult is finding out whether or not the software you choose is right for you. 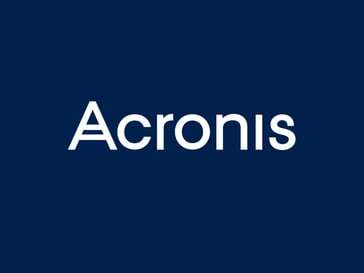 "Fácil, intuitivo y rápida vrs otras soluciones: Acronis ofrece algo que otras herramientas han olvidado: facilidad de uso sin complicaciones y la rapidez en la recuperación de datos. Protección contra ransomeware y recuperación universal de cualquier plataforma." "Great file backup service in the cloud. 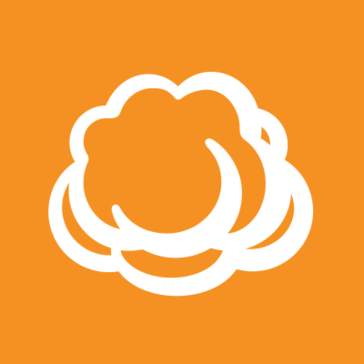 : Cloudberry is a great tool, to have a backup of all our files in the cloud, is a service that allows you to create all kinds of backups without any problem, in our company as it happens in large companies, the telecommunications market, we have a network of servers in different hosting sites, and apart from that they are in well-known sites and with high levels of security, we needed an extra application that would allow us to have a backup also of this type of services, in case of something strange could happen, with this tool we can easily make backup copies of the images of the systems that on these servers, a complete image is created, with all the necessary information, to execute it later and almost immediately in a matter of minutes. " "All in one, powerful and cost effective: You can get all the features in one product easy to install, configure and update due to ready to run OVA appliances. The web interface is easy to use and you can create a user that can recover files without touching the VMs. Many powerful features such as replication, self healing, backup to the cloud, etc are included at no addictional cost and it works with free ESXi. Technical support is very prompt in answers." "Typical Backup Solution: Technical Customer care support is pretty good and in fact very quick at responding. 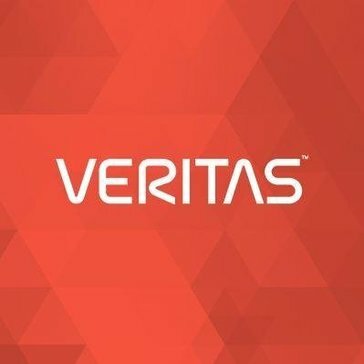 Can open support tickets via Veritas support portal or via phone or by online chat too. On Level 4 critical System production down, support will respond in minutes and try to solve the issue. Backup Exec is able to backup virtual Machines and physical servers too. " "Comprehensive cross-platform backup solution: The ability to use a single backup solution to perform file-level backup of our Windows servers, our EqualLogic SAN, our Hyper-V environment, and Linux servers. The ability to backup entire VM's and do instant VM recovery is a huge benefit to us as we move to a more virtualized environment. " "Comprehensive, simple and effective backup solution: We have been using Altaro VM Backup for a number of years now and have seen the product go from strength to strength. One of the best features is the simple approach that is taken with the software. From installation from first backup takes less than 15 minutes, no fuss, it just does the job and it does it well." "El mejor software de respaldos empresarial: Netbackup permite tener una flexibilidad a la hora d trabajar con diferentes fuentes de datos y tecnologías. Casi que para cualquier cosa que se tenga que respaldar Netbackup tiene una solución, además cuenta con una integración con VMWare que da una recuperación de desastres casi que inmediata. La velocidad y confianza a los respaldos, además de las diferentes tecnologías que se cuenta para realizar los mismos"
"Robust Tool for Enterprise environment: Remote installation and configuration of backup is very good. Software cache is an ultimate option as it will download all the required packages at on place can be used to install Report is integrated with the tool and it has really good options, which is helpful for audit Under security we can set up a group of user with different access set. that is very good option. When we contact the support and need to send the logs it is very easy to share the logs as it is integrated with job. Support is very good and Engineers give very good information on the issue we have opened case. 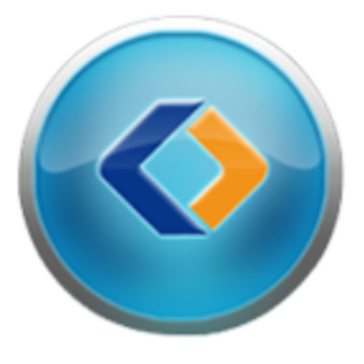 Documents and KBs available by COmmvault is very good.Even their training is also very good." "Affordable Replication: We have been migrating clients from VEEAM to Vembu at a steady rate. Vembu has a consistent and affordable price point versus the ridiculous scaling costs of other solutions on the market. Also a huge bonus is they offer a solution that is a VM appliance that is easy to install and implement." 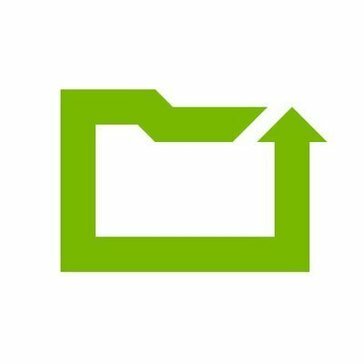 "Crashplan, My Business Backup Solution: My favorite thing about Crashplan is the price - I have unlimited backups for a low monthly free (less than $10/month). " "Backup Engineering Team Lead: I think the solidity of the product it just sits there getting on with it job without a lot of fuss and works, it does like to be loved, so it needs careful tending to get the most from it. Once you get it working it just works. The you don't need to rebooting backup servers every month well not on AIX some of the servers I have, have been up for years without any issues." "Cloud Backup Solution: Is a simple solution to perform online backups. It does files and folders, which also allows to select which specific data sets to choose to control how much data you would like to send to the cloud. Also, it has many different types of plugins, to make it easy to backup different types of files and help make the deduplication efficient. The rest of the application is mostly user friendly and it makes it easy to perform restores, create users and monitor the servers activities. The Avamar client is easy to install and set up to backup." 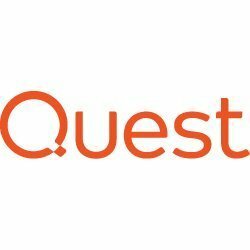 Quest Rapid Recovery is advanced backup, replication, and recovery software that offers ZeroIMPACT recovery – anything to anywhere; it protects systems, applications, and data on physical machines, virtual machines, and in the cloud. "Secure Backup: I like Rapid Recovery because for more than one occasion it has saved our files. In a company sometimes the files "dissapear" because the user thinks that don't need the file more or even they don't know what has delete. Then when they need the file again they don't know to do. The backup is very usefull for these cases." "A new generation of backup solution: The ease of use of configuring and maintenance. Easy to start and maintain compared to other products we have used in the past. Fast backups, restores and mounts with excellent reporting make our life a lot easier." "The NetApp Trio: We have several of the NetApp products and they all fit very well together in our environment. We use E-Series for deep and cheap storage and FAS and Solidfire for our Citrix and VM Farms"
"Administracion de los respaldos: los respaldos se realizan con efectividad, en muy pocas ocasiones falla, la restauración es rápida, las pantallas de navegación son sencillas y puedes revisar lo que se ha respaldado, la capacidad que ocupo, ver el ID, y la la hora de restaurar puedes buscar muy fácilmente la fecha ID etc." "Extreme Backup Solution: Apart from normal backup it also offers cloud backup for your files. Support from NovaStor is extremely helpful and awesome. Easy menu that allows you to navigate smoothly while exploring its fantastic features. Shows estimated time and progress during backup. Synchronizing files is quite fast on the cloud." "Offers easy backup and disaster recovery solution: 1. Clean and intuitive interface 2. Customer support is great and was very helpful with my questions 3. Simple to use, can work on any standard PC system 4. Rich backup settings and practical tools 5. Supports backup to cloud, Migration and clone with automatic schedule backups 6. Trial version available that can be downloaded for free 7. Supports restore hard disks, volumes, the operating system, or any custom files and folders from the computer"
"A Backup Solution that does everything I need: The amount of data I can back up and send out to the cloud with ease. The free agents, Vmware integration, the fact that I can spin up a recovery point and attache it to VMware right of the Backup device. Ease of setting up Backup sources and schedules. This device also uses Global Deduplication so the local backup size is not as large as other vendors would create. Support is great and they can easily get in to help with any issues you are experiencing and can also access parts that are in "Admin" areas to see what may be holding up a process or issues that you wouldn't be able to see. The backups are fast and with VMware, they use CBT (Change Block Tracking) and it will only backup changed data. It can backup MAC OS, Windows, VM, and Physical. This is a huge deal to me as Veeam would only do VMs up until recently and I still feel like the Global deduplication with the Barracuda is superior to most other devices or software." 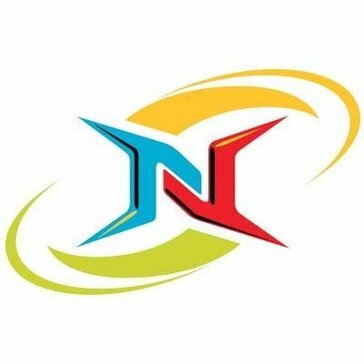 Netvault is a scalable backup and recovery solution that allows enterprises with diverse IT environments to protect their data across virtual and physical environments as well as multiple platforms. "Quest Netvault for Backups: I liked that there was a central web console to administer the entire environment. Support seemed knowledgeable enough to be able to give satisfactory answers for all of my questions. Backing up to tape seemed pretty straight forward." Hi there! Would you like help finding solutions similar to Rackspace Backup?